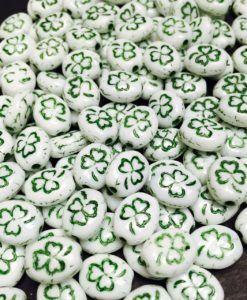 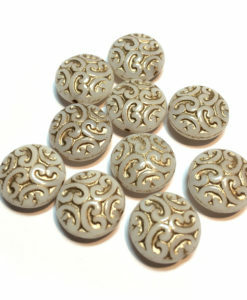 Ice Cream Cone Bead 16mm 12 pcs. 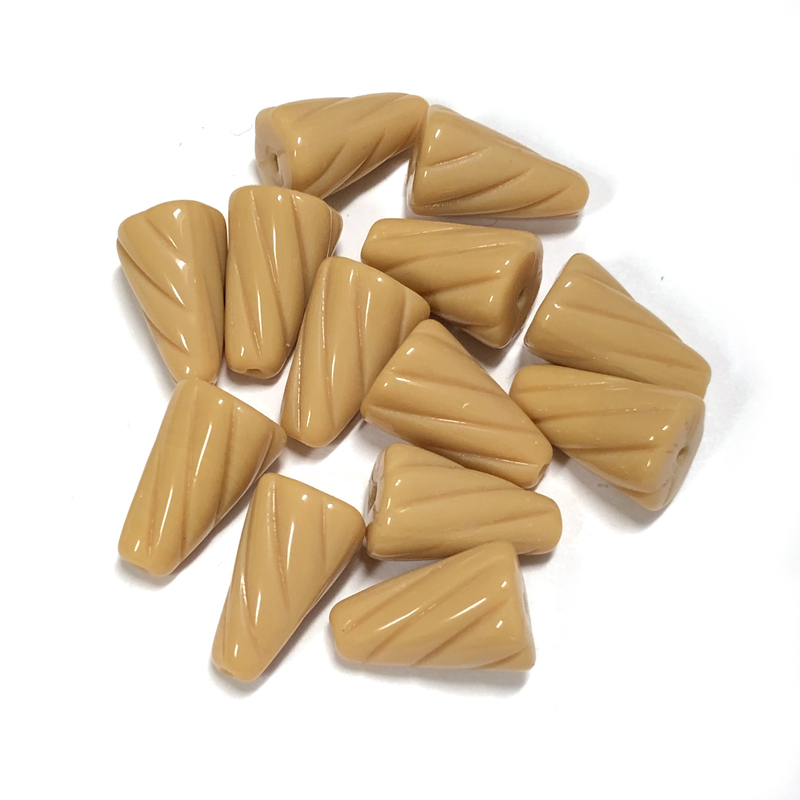 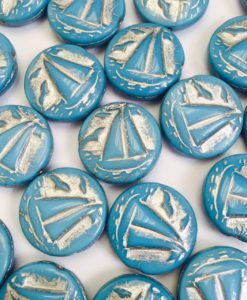 16mm ice cream cone bead. 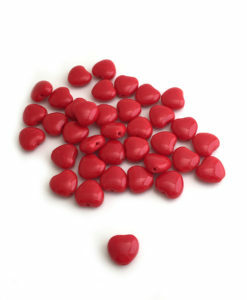 12 beads. 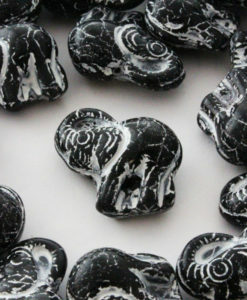 Black/White Elephant Czech Glass Bead 4 pcs. 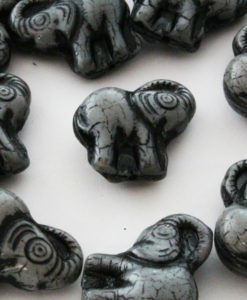 Grey/Black Elephant Czech Glass Bead 4 pcs. 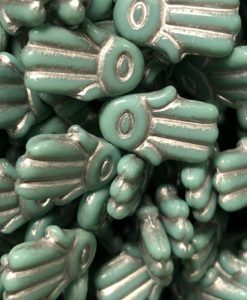 Turquoise/Silver Hamsa Hand Bead 12 pcs. 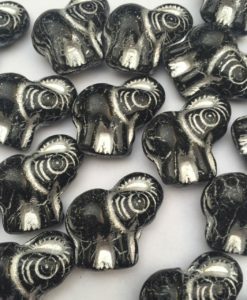 Jet/Silver Elephant Czech Glass Bead 4 pcs. 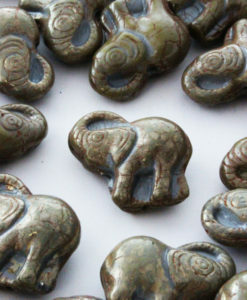 Grey Travertine Elephant Czech Glass Bead 4 pcs. 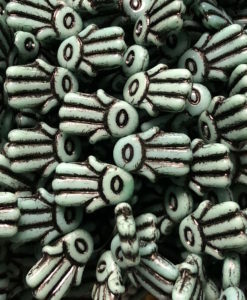 Turquoise/Black Hamsa Hand Bead 12 pcs. 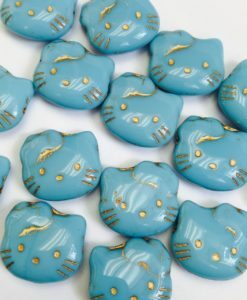 Blue/Gold Hello Kitty Bead 6pcs. 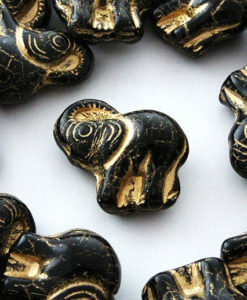 Jet/Gold Elephant Czech Glass Bead 4 pcs.